Calvary appreciates the generosity of our supporters. Here's what you need to know about donating to Calvary Christian School. Your donations are tax deductible. We are a 501c3 organization. We accept donations by cash, check, credit cards, or assets (iPads, computers, boxes of paper, books for the library, etc.) 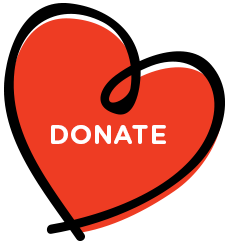 You can specify what your donation goes towards, but you cannot designate a donation to a specific student. Your donations help fund special projects, supplement our scholarship fund, and provide upgrades to our campus and classrooms. We truly appreciate every gift! For more information, please contact Kandice Duke at (956) 425-1882 or kduke@calvaryharlingen.org.